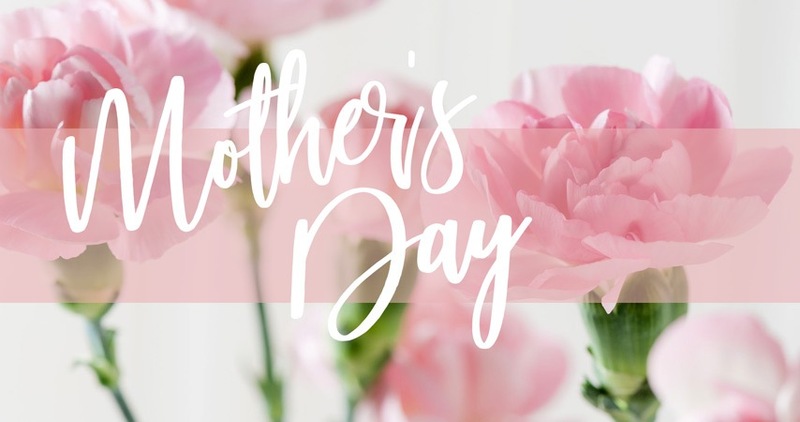 Join Horizon on Saturday, May 11th and Sunday, May 12th as we celebrate the mothers in our church community. The message will be identical at all four weekend services; with worship music on Saturday at 4:30 p.m. and Sunday at 8:50 a.m. and classic and modern rock music on Sunday at 10 a.m. and 11:10 a.m. Invite your family and friends!